Posted December 3, 2013 by Brian S. Mazar, MBA, CBI | Posted in American Fortune Mergers & Acquisitions, Business Acquisition Services, Business Acquisition Tips, Selling a Business Tips. Posted August 21, 2013 by Brian S. Mazar, MBA, CBI | Posted in Business Appraisal, Business Valuation Firms, Business Valuation Report, Business Valuation Services, Business Valuations, How to Value a Business, Valuation Techniques. 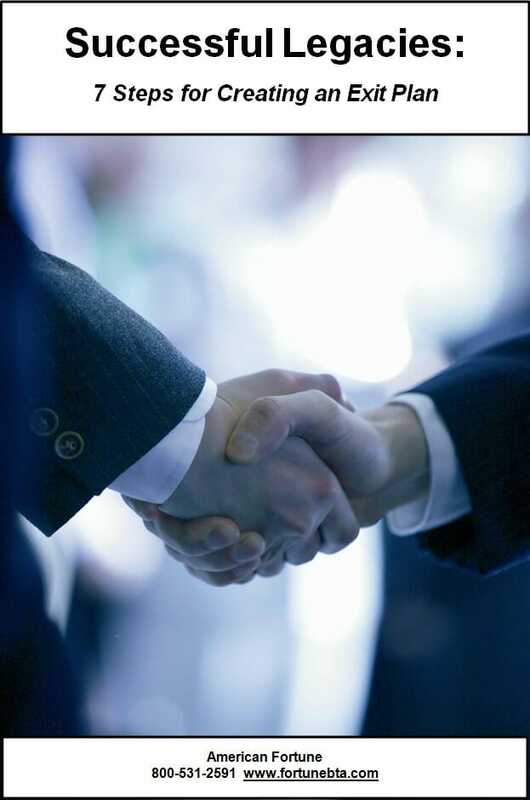 Posted August 6, 2013 by Brian S. Mazar, MBA, CBI | Posted in American Fortune Mergers & Acquisitions, Business Acquisition Tips, How to Buy a Business, M & A, Mergers and Acquisitions Advisor, Mergers and Acquisitions Services. Posted July 2, 2013 by Brian S. Mazar, MBA, CBI | Posted in Business Valuation Firms, Business Valuation Report, Business Valuation Services, Business Valuations, How to Value a Business, Valuation Techniques. 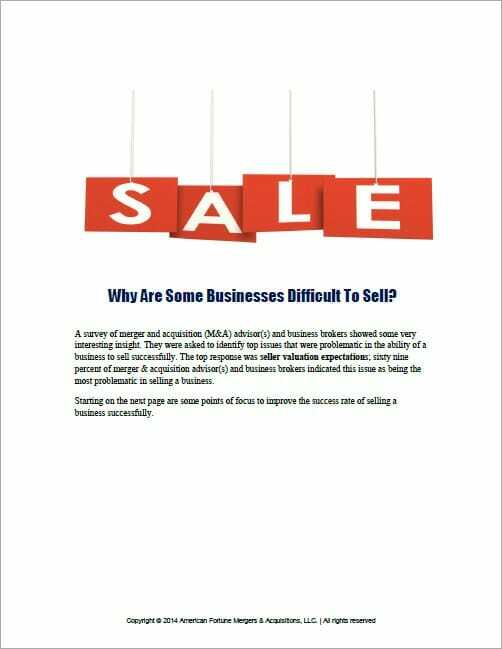 How to Sell a Business Successfully? Posted July 2, 2013 by Brian S. Mazar, MBA, CBI | Posted in Business Selling Advice, Exit Planning Tips, How to Sell a Business, Selling a Business Tips. Posted July 1, 2013 by Brian S. Mazar, MBA, CBI | Posted in American Fortune Mergers & Acquisitions, Business Acquisition Tips, Mergers and Acquisitions Advisor, Mergers and Acquisitions Services. Posted June 14, 2013 by Brian S. Mazar, MBA, CBI | Posted in Business Broker Services, Business Sale Services Category, Business Selling Advice, How to Sell a Business, Selling a Business Tips. Posted June 10, 2013 by Brian S. Mazar, MBA, CBI | Posted in Business Valuation Firms, Business Valuation Report, Business Valuation Services, Business Valuations, How to Value a Business, Valuation Techniques. Posted June 9, 2013 by Brian S. Mazar, MBA, CBI | Posted in Business Valuation Firms, Business Valuation Services, Business Valuations, How to Value a Business, Valuation Techniques.